This powerful and ultimately uplifting book not only honors the heroes of 9/11, it also offers common ground to those in search of meaning and purpose in a world that was changed by the events of that day - both in and outside of the aviation industry - and gives Americans in all walks of life a "road map" to identify their own resiliency strengths in a time of crisis and learn how to live fully again after loss in life, any loss. 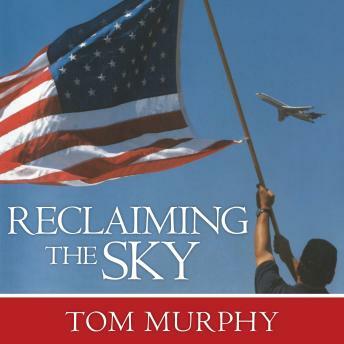 "Tom Murphy offers a beautifully written and powerfully told tale of a group of unsung men and women who showed they have the right stuff in a dark time." - Denis Hamill, NY Daily News columnist.